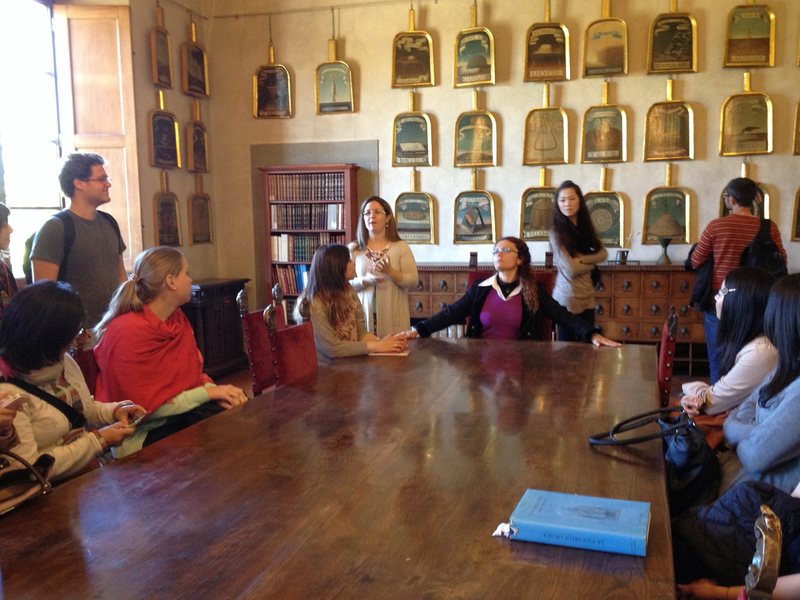 The Cultural Centre for Foreigners of the University of Florence was founded back in 1907 by professors Guido Biagi and Piero Barbera. 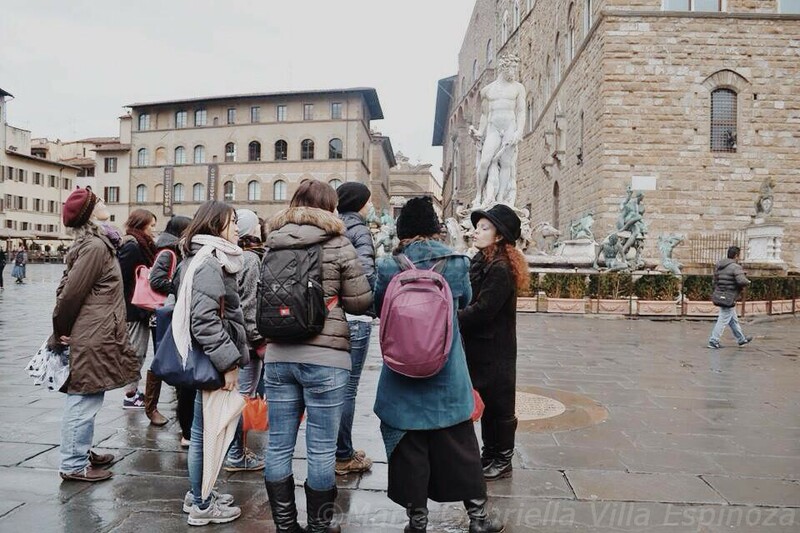 Initially, the activity of the Centre was limited to the summer courses of Italian language with lectures in "Italian Literature", "History of Art" and "Florentine History". Spring courses were added in 1913 and grammar lessons were increased, with practical exercise of translation. We know that the Cultural Centre for Foreigners has been active during the years 1934/35, 1935/36, 1939/40 and, after the interruption for the Second World War, the courses were taken with regularity in the former Convent of Sant'Apollonia in Via San Gallo 25a. From 1971 to 1996 the Centre was directed by Salvo Mastellone, Professor of Political Doctrine at the University of Florence, who renewed the didactics and transferred the Centre to Villa Fabbricotti, where it stayed until 2001. Sergio Givone, Professor of Aesthetics at the University of Florence, replaced Professor Mastellone at the presidency of the Centre from 1996 to 2004. During this period the Centre was also looking for a new and prestigious location, which was found in Villa La Quiete alle Montalve. The villa, owned by the University offered its hospitality to the Centre until 2005, thanks to the disposal of the vice Chancellor. At the moment the location of the Centre is Via Francesco Valori 9, close to Piazza Savonarola, not far away from the city center. Gino Tellini, Professor of Italian Literature at the University of Florence and Director of Centre "Aldo Palazzeschi", replaced Professor Givone from 2006 to 2008. Anna Nozzoli, Professor of Italian Literature at the University of Florence, replaced Professor Tellini from 2008 to 2010. Since 2014, Director of the Centre is Rolando Minuti, Professor of Modern History at the University of Florence.